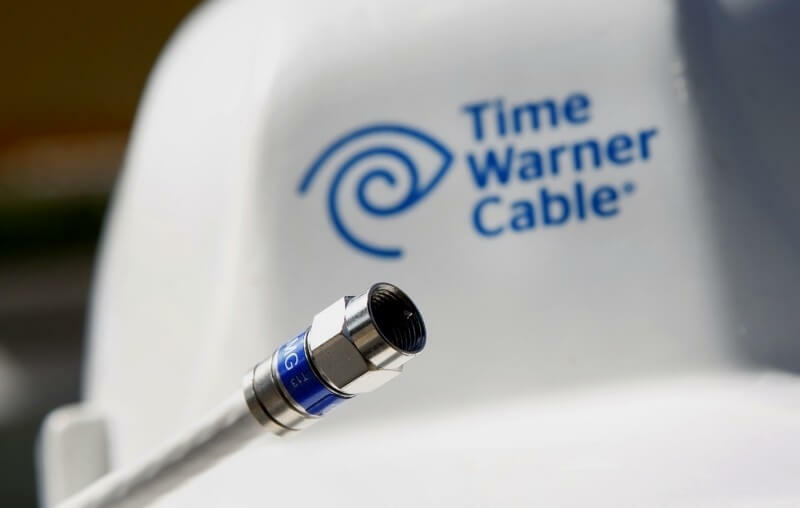 Charter Communications on Wednesday announced it has completed its acquisition of Time Warner Cable. Its first order of business, according to spokesperson Alex Dudley, is to do away with the tarnished Time Warner brand. Time Warner had the worst customer service score in any industry according to an American Customer Satisfaction Index (ACSI) survey from last year. Subscription TV providers Mediacom Communications and Time Warner shared last place with a score of 51 out of a possible 100. Rather than ditch the name in one fell swoop, Dudley said Charter plans to phase out the Time Warner brand over time. The same is being done with Bright House Networks LLC, which Charter purchased in conjunction with Time Warner for $10.4 billion. David VanAmburg, ACSI’s managing director, said it’s not surprising that Charter wants to rebrand Time Warner as it has scored better than Time Warner in recent years. It won’t be a cakewalk, however, as VanAmburg said data suggests leaps-and-bounds improvement could be difficult. Charter received a score of 63 in last year’s ACSI survey. For comparison, rival Comcast received scores of just 56 and 54 for its Internet and pay TV services, respectively. As a result of the acquisition, Charter is now the nation’s second largest broadband Internet provider behind Comcast and the third largest pay TV distributor behind AT&T and Comcast. Charter first revealed intentions to purchase Time Warner nearly a year ago to the day in a deal valued at $55 billion. The announcement came shortly after Comcast dropped its proposed $45 billion merger with Time Warner due to regulator pushback. The failed merger ultimately cost the two companies more than half a billion dollars.